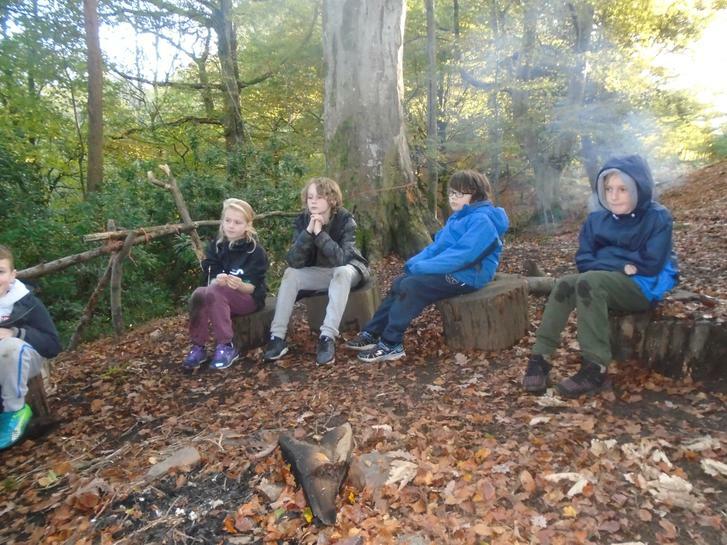 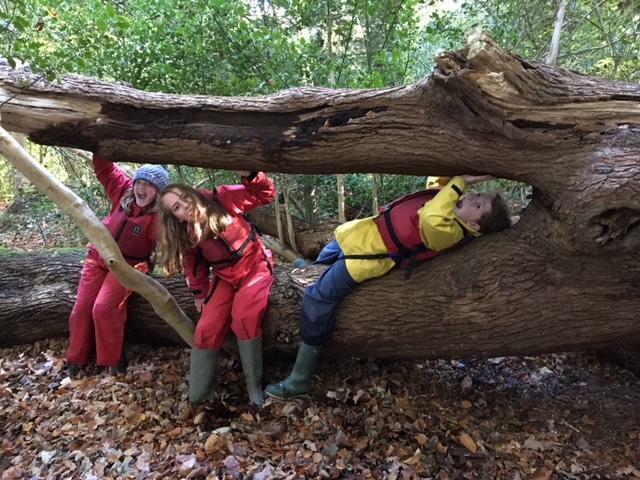 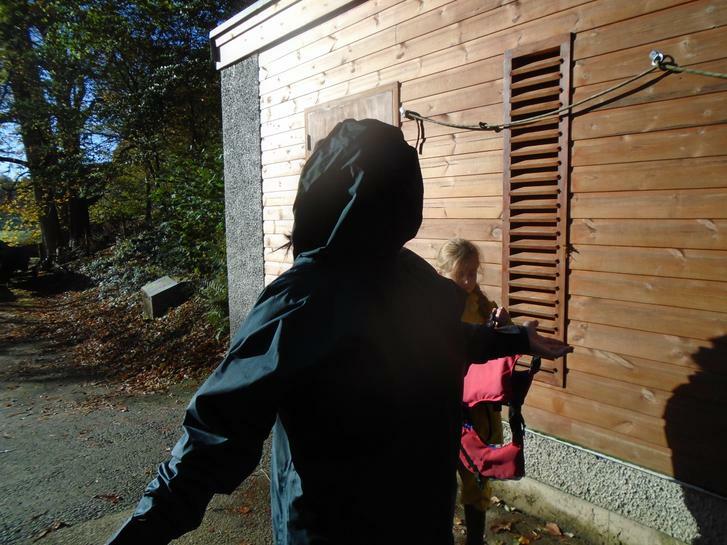 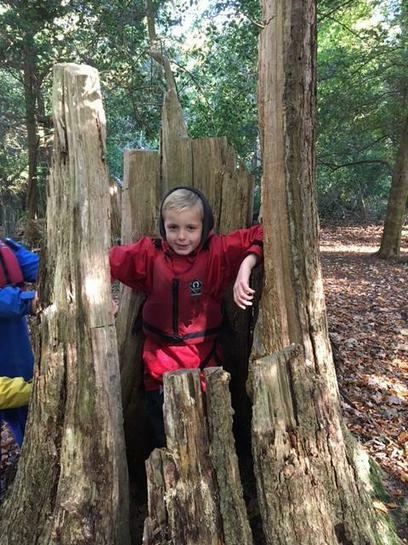 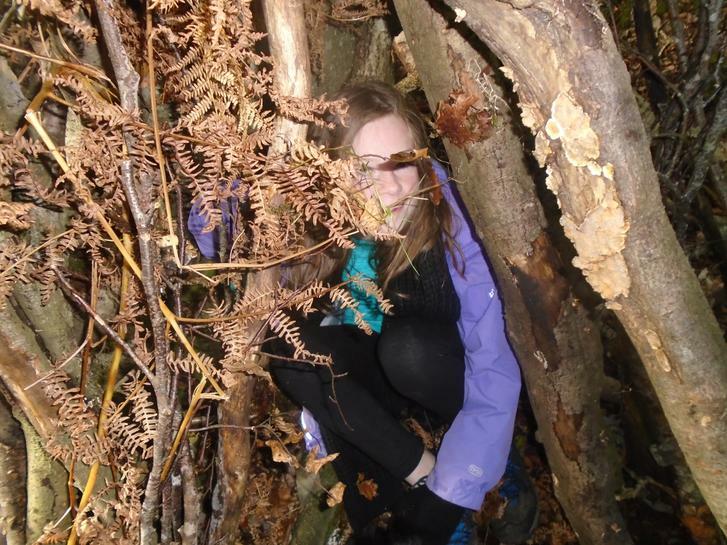 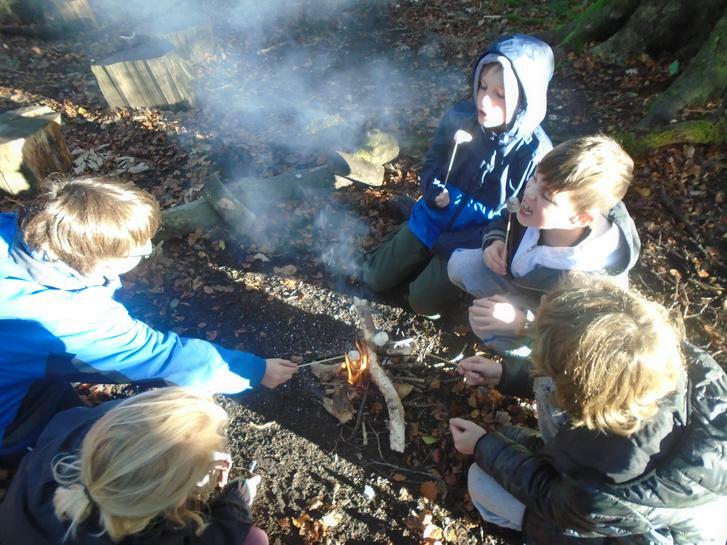 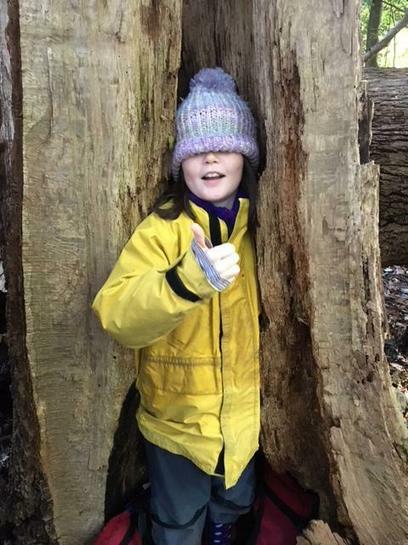 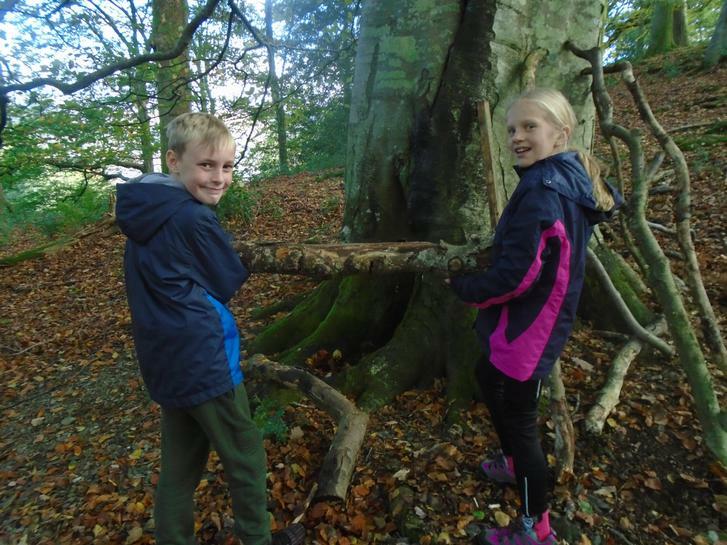 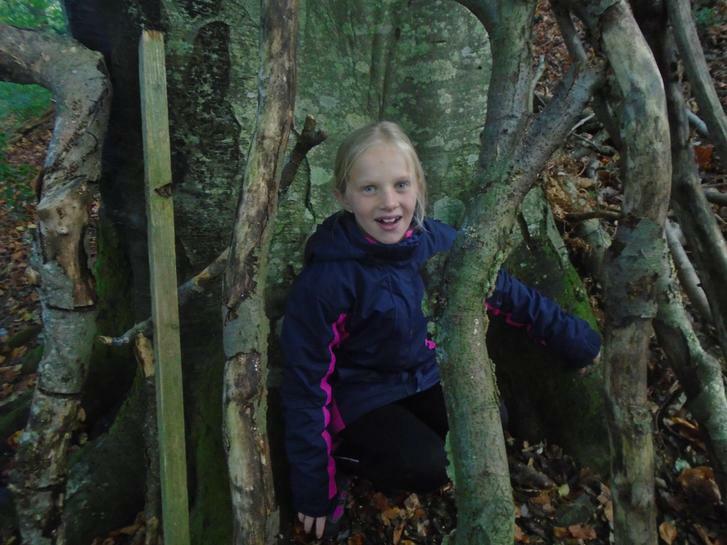 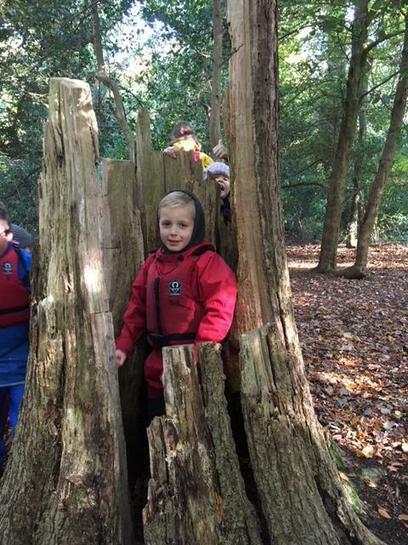 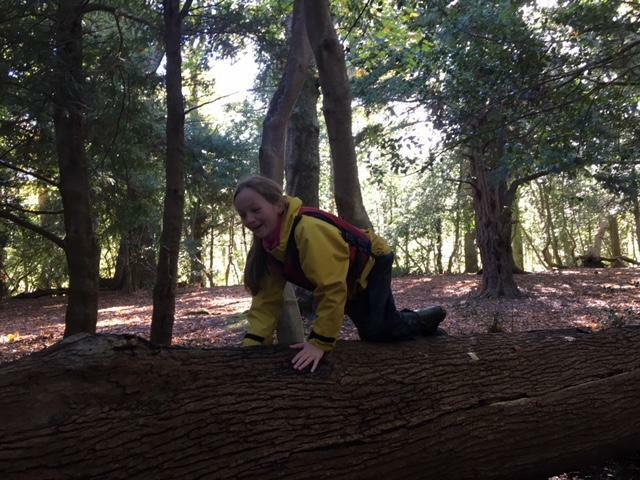 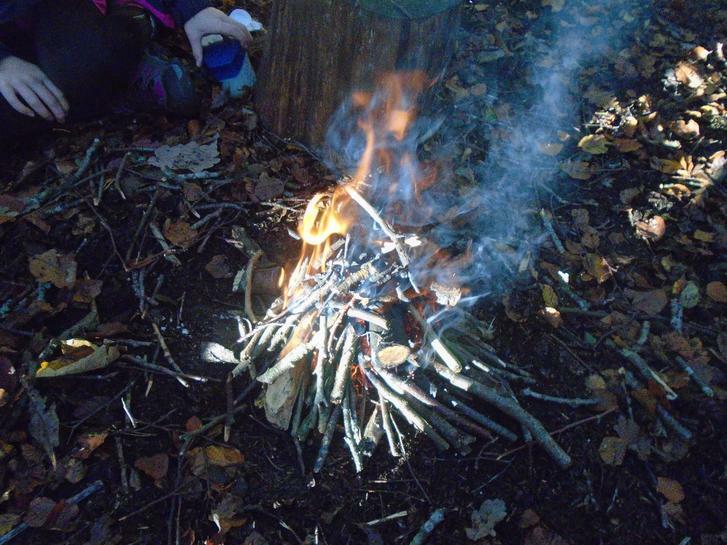 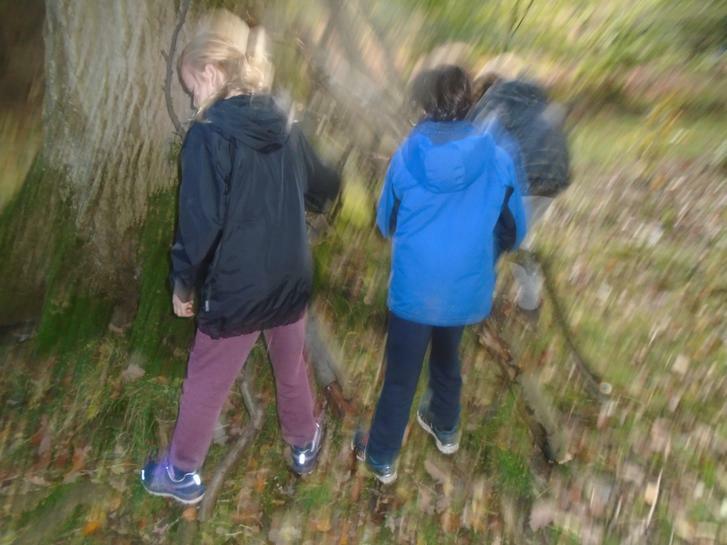 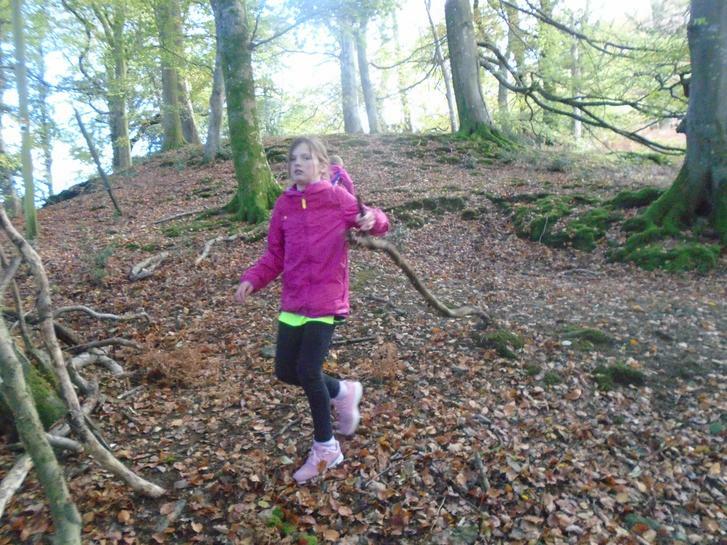 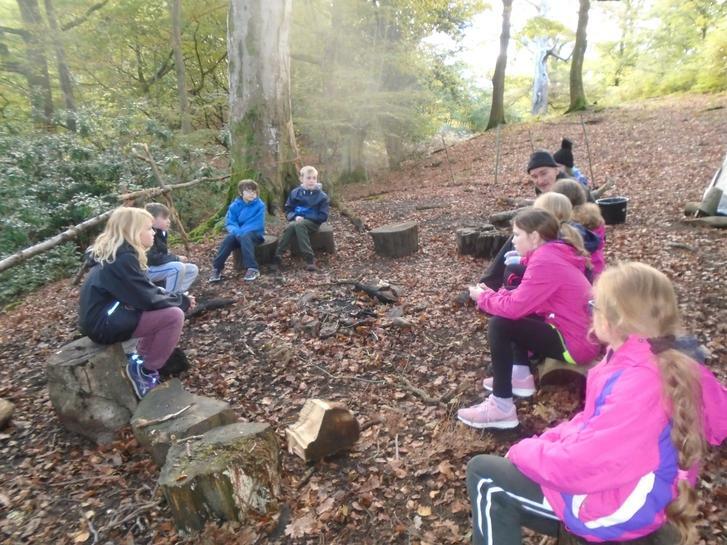 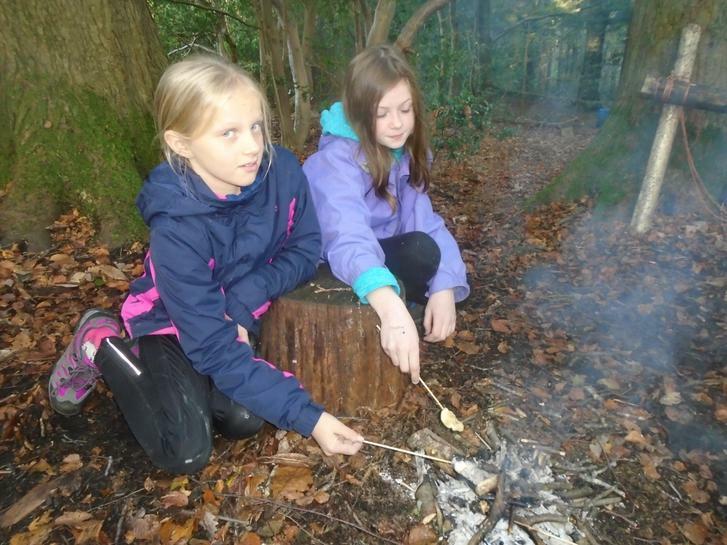 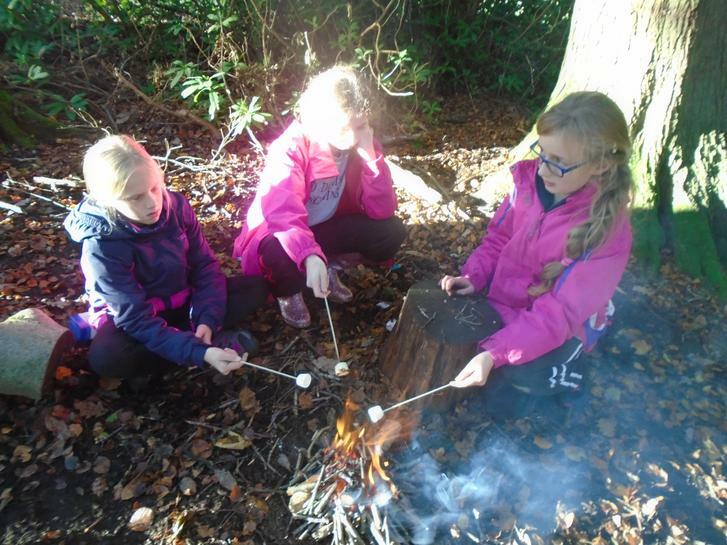 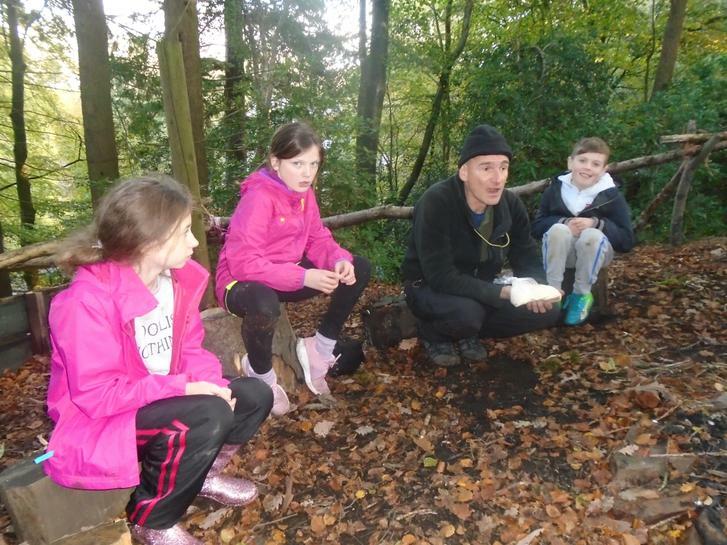 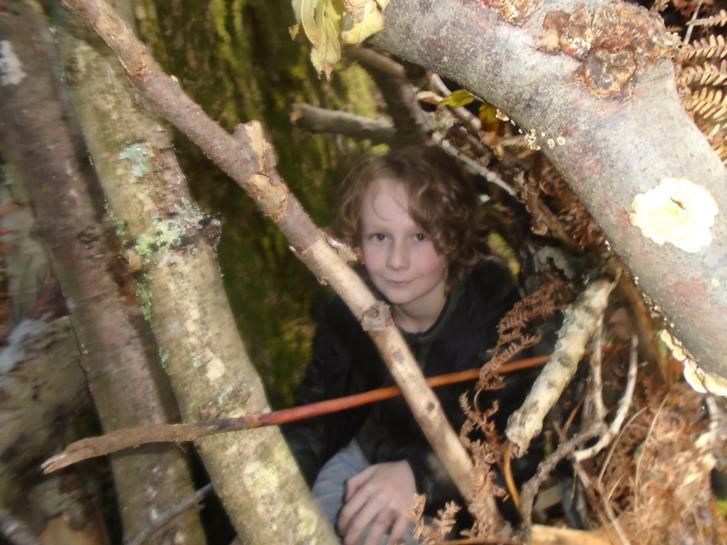 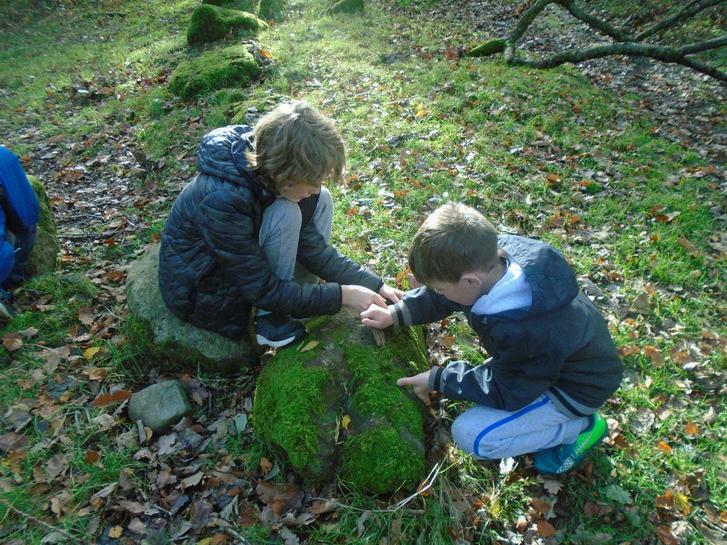 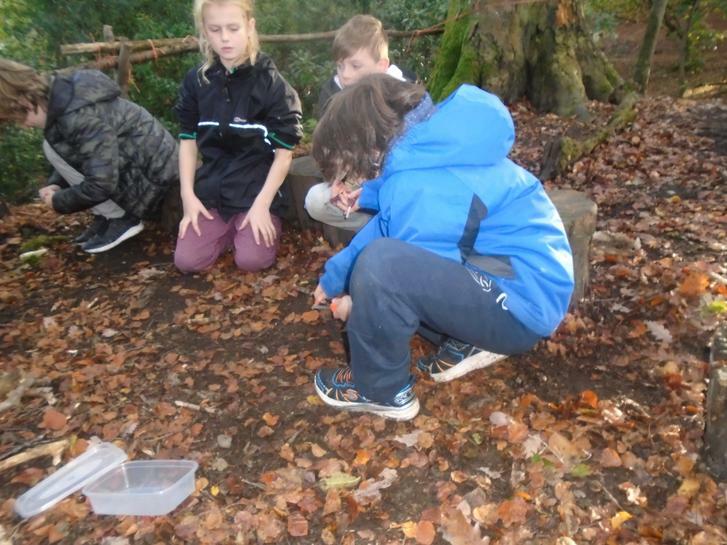 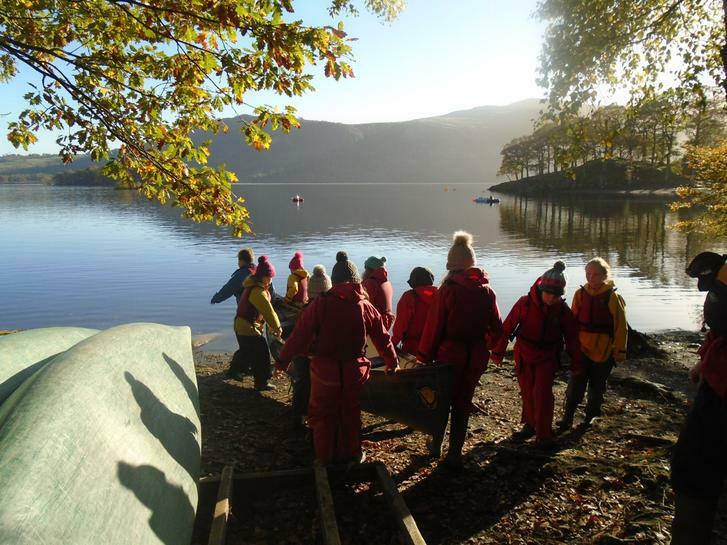 As to be expected at this point in the week, the children needed a bit of a wake up call this morning as a full day of activities left them much more tired last night, and they've definitely been quieter this morning. 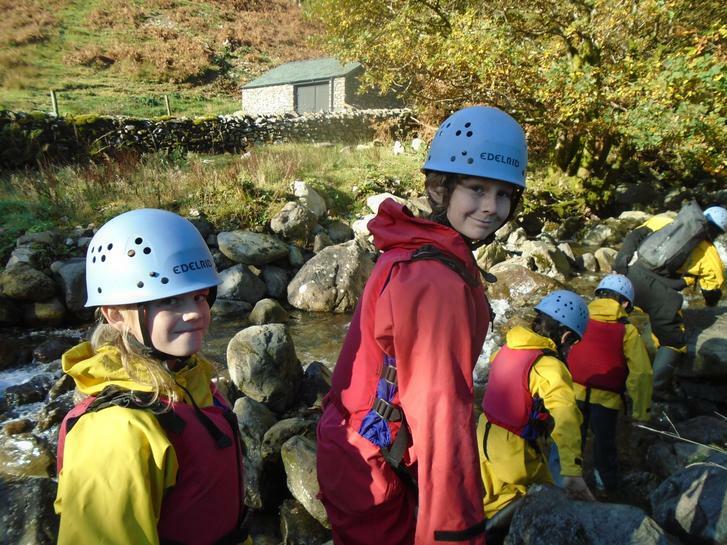 We've had our cereal and cooked breakfast and are now listening to our instructors and looking forward to a fantastic, sunny day! 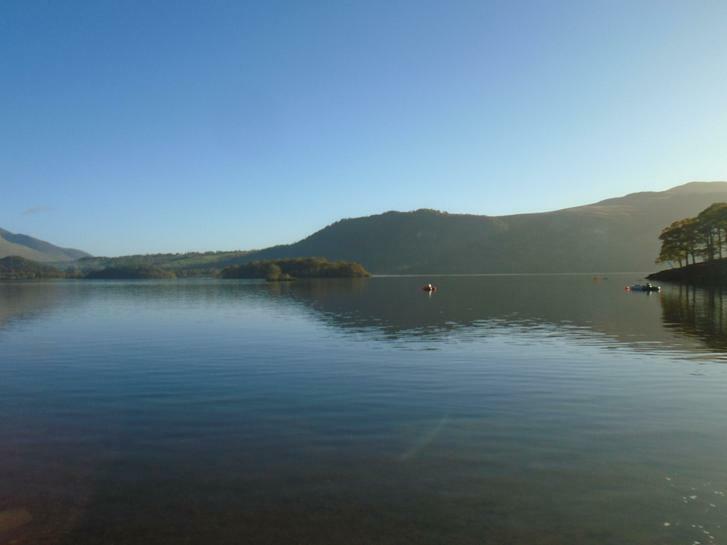 What a morning on the lake! 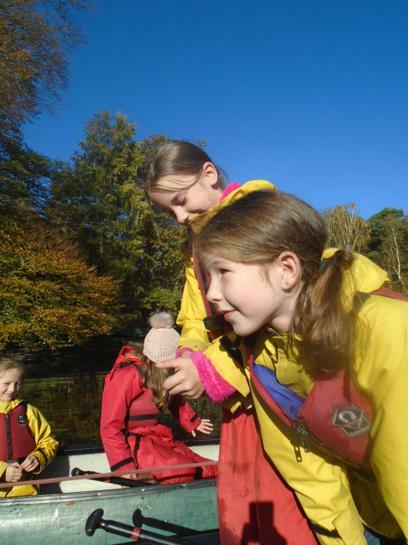 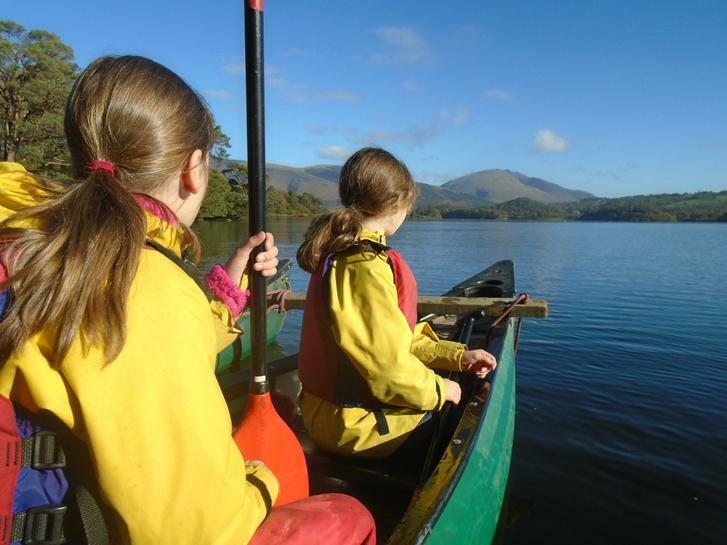 Glorious sunshine, no wind and happy children! 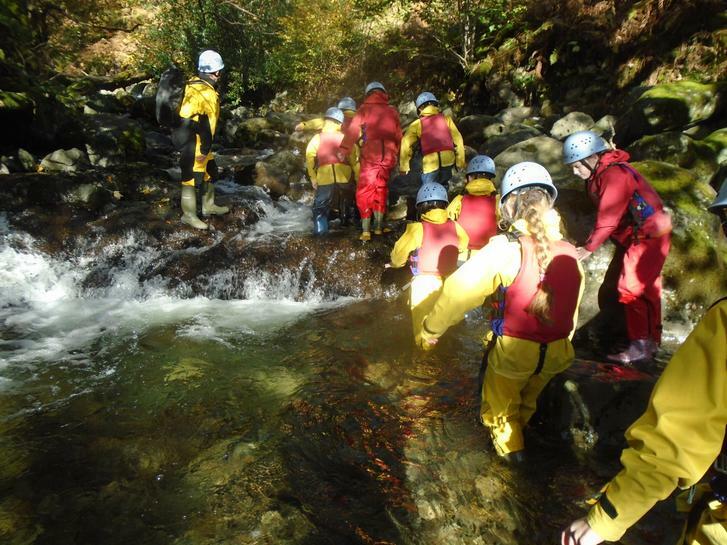 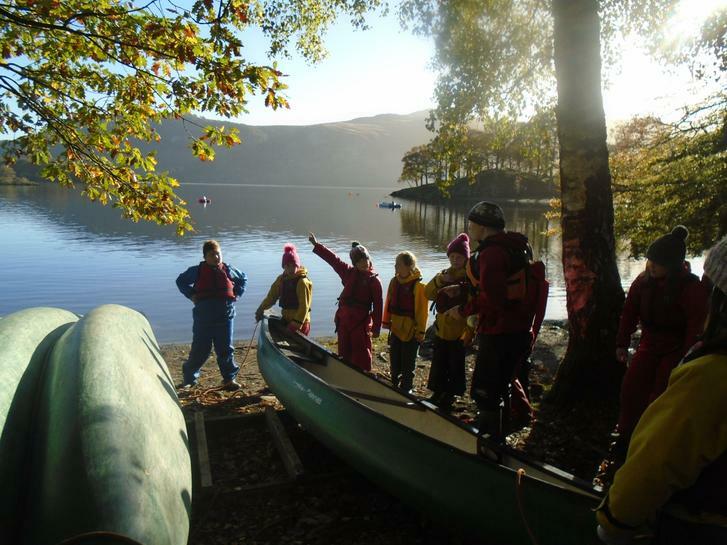 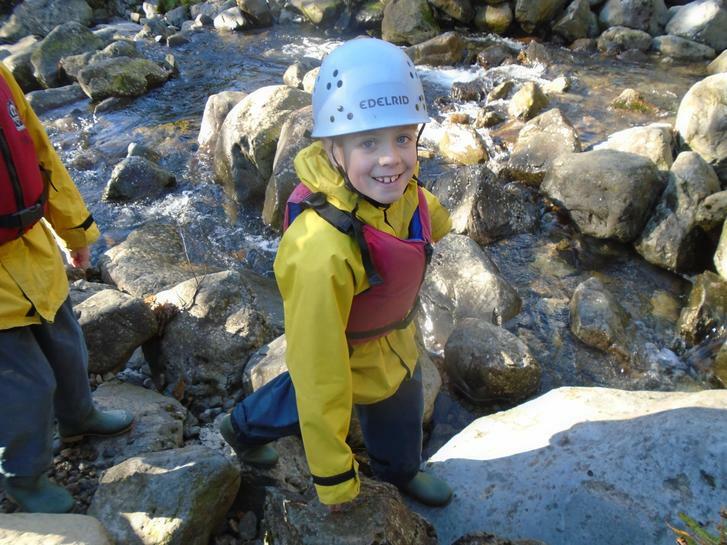 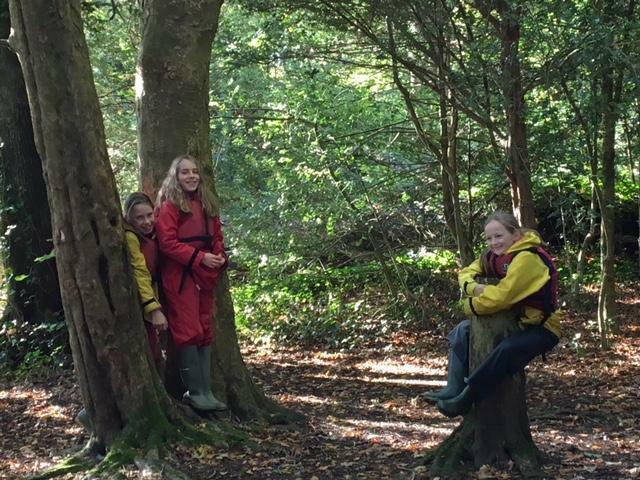 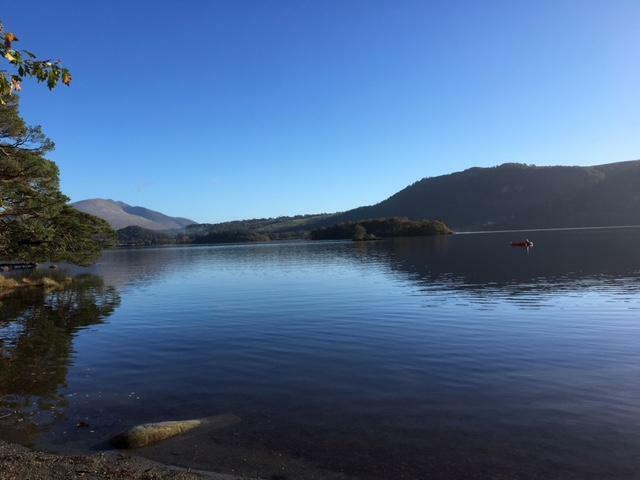 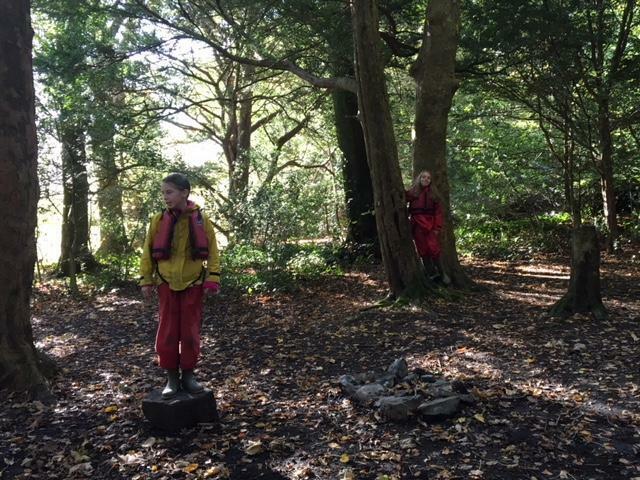 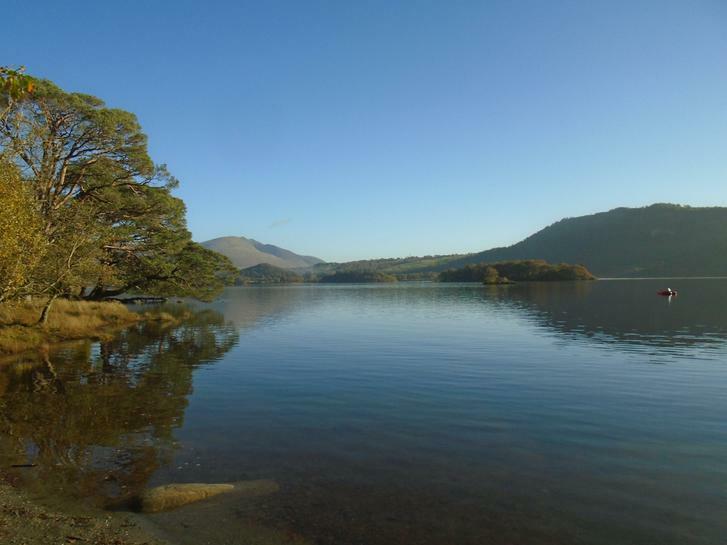 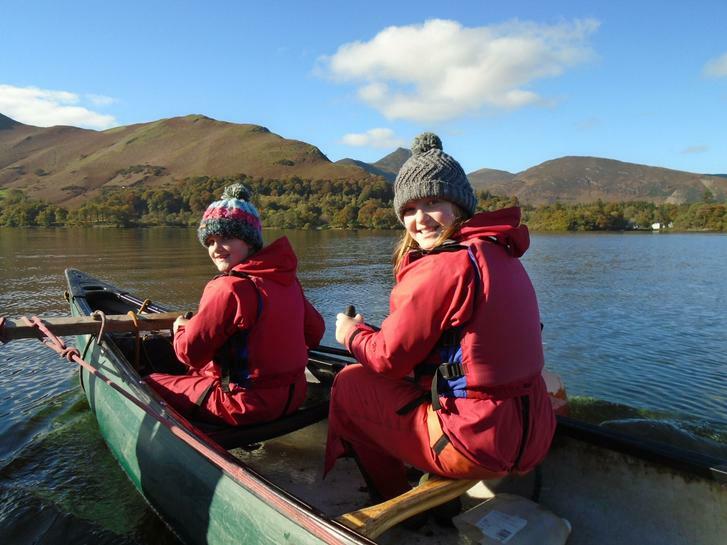 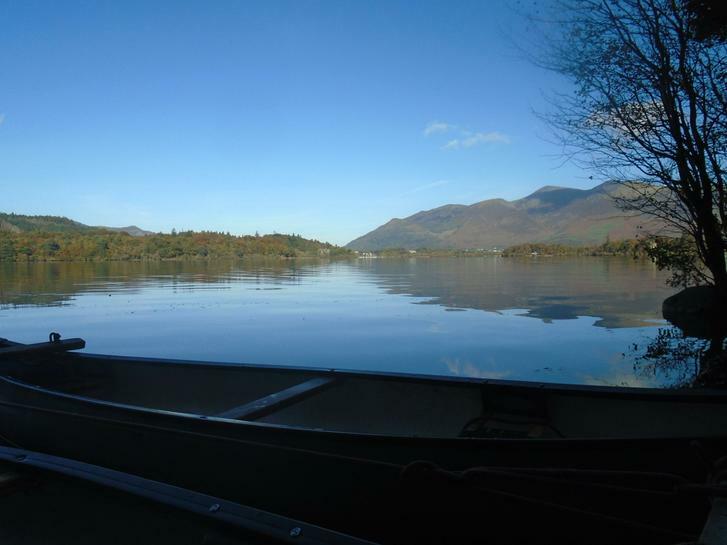 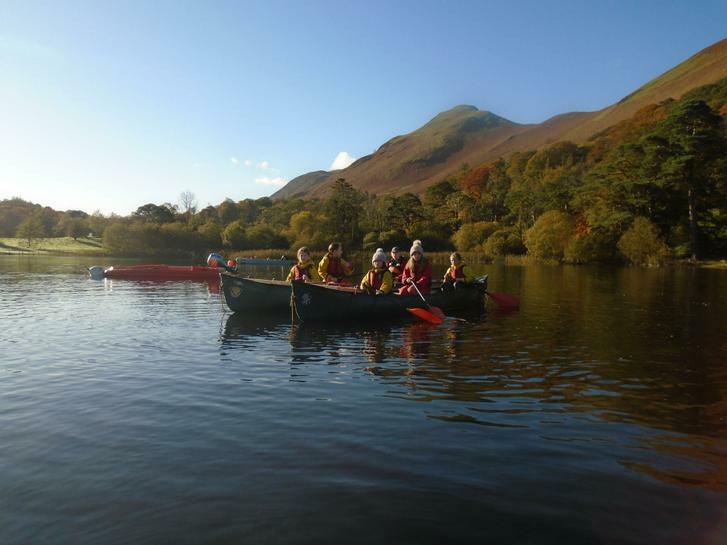 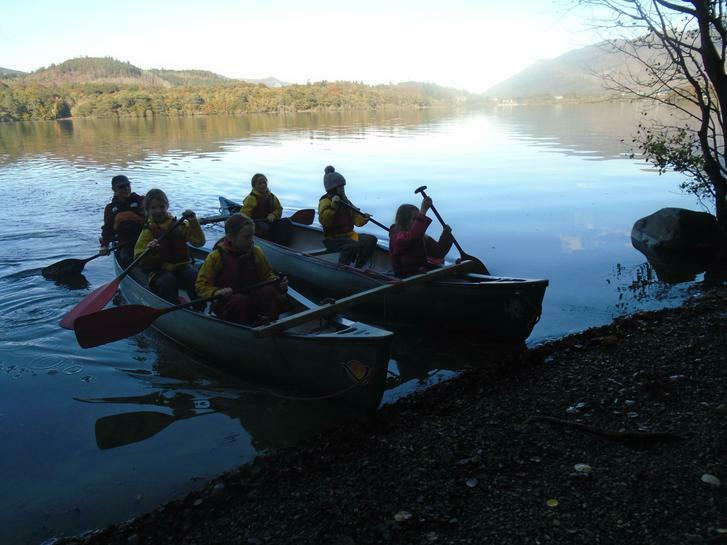 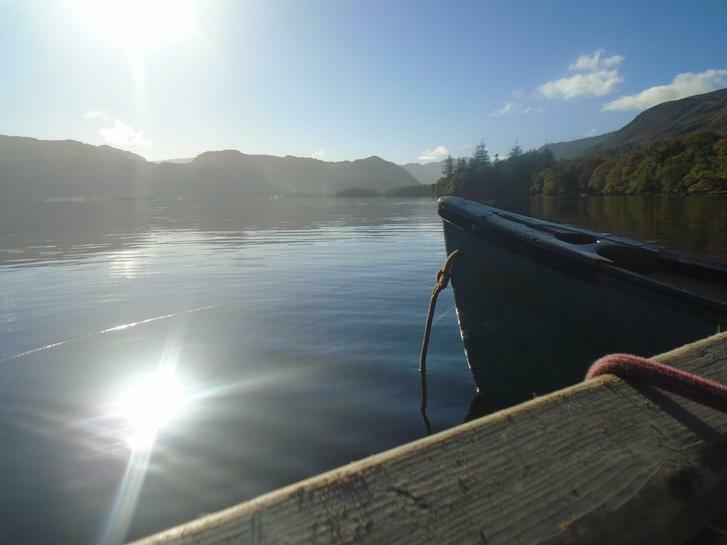 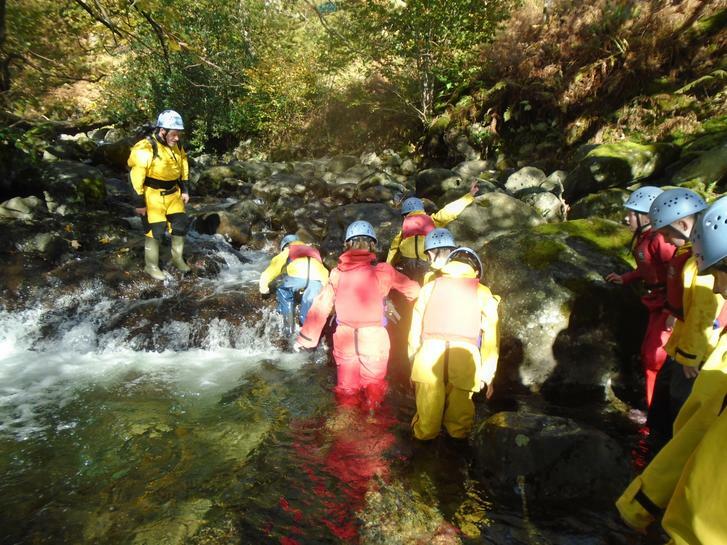 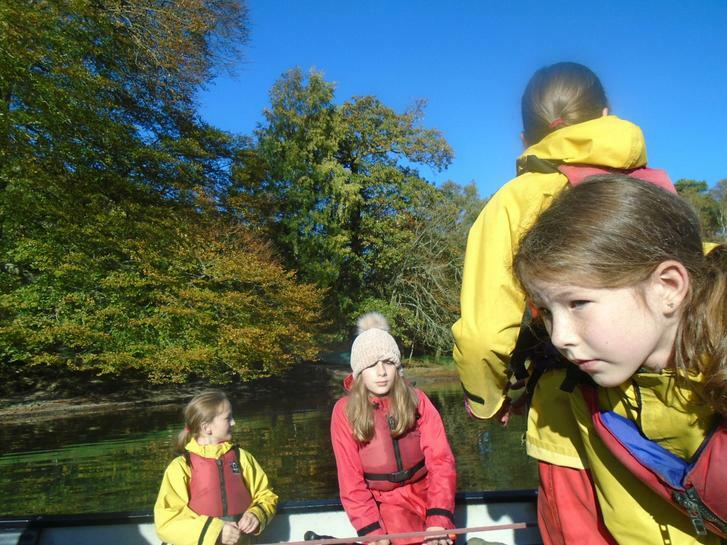 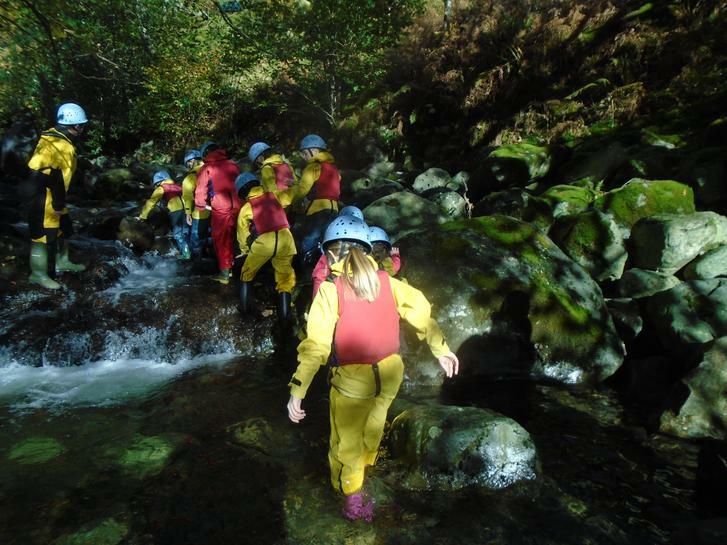 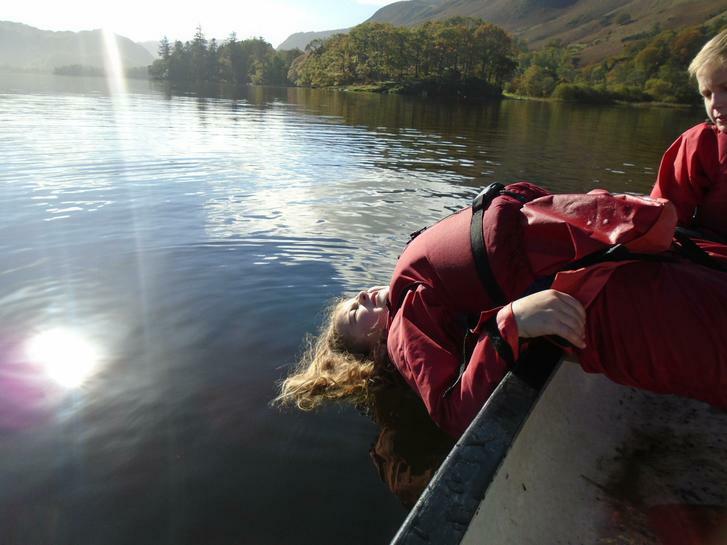 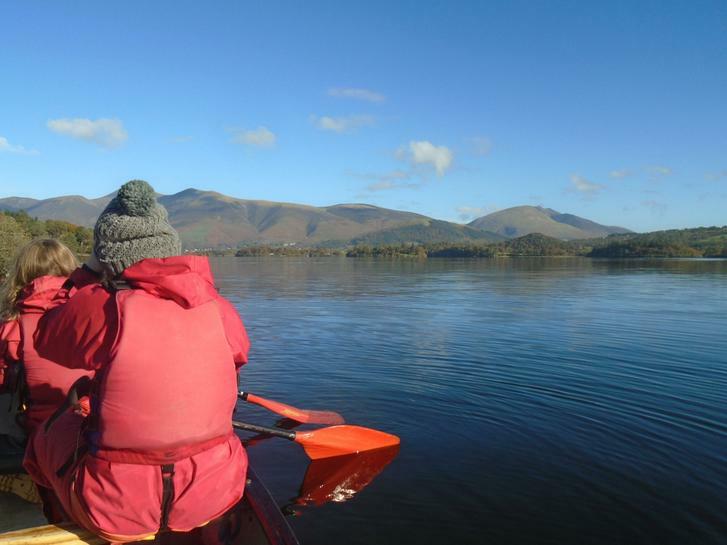 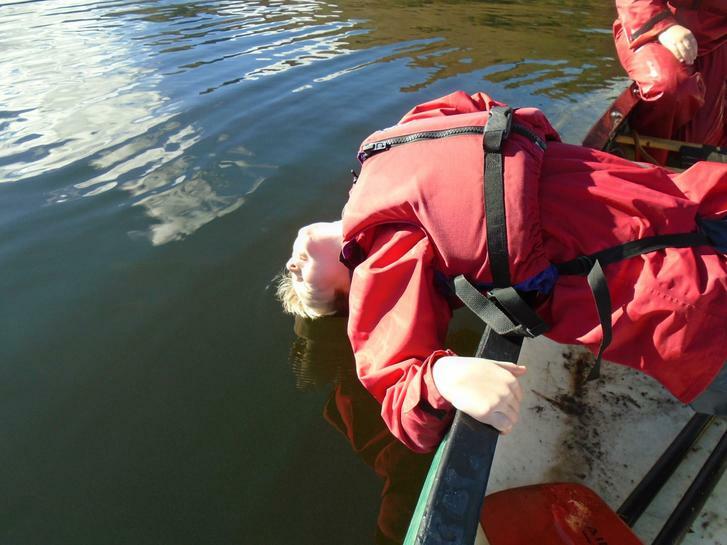 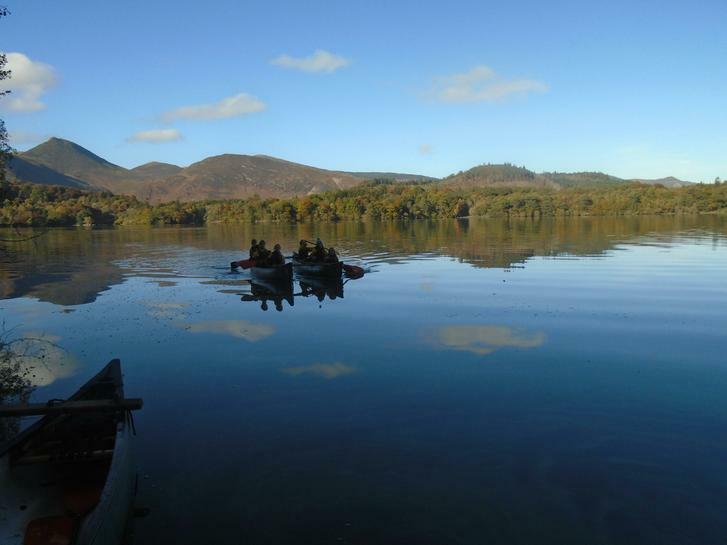 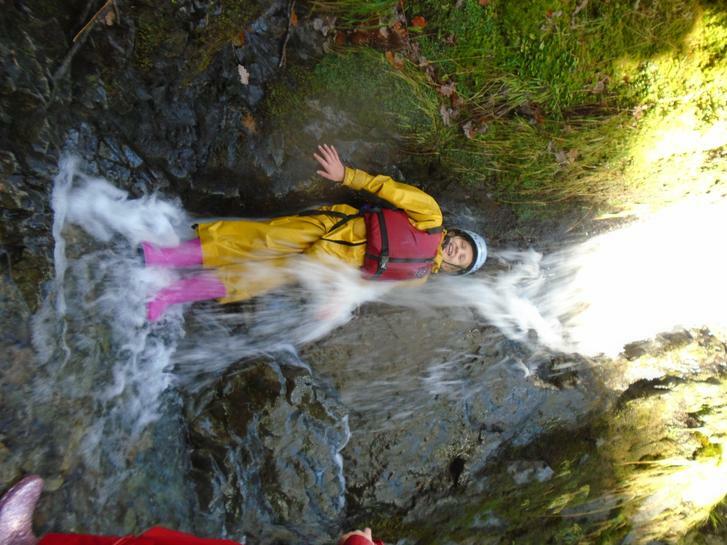 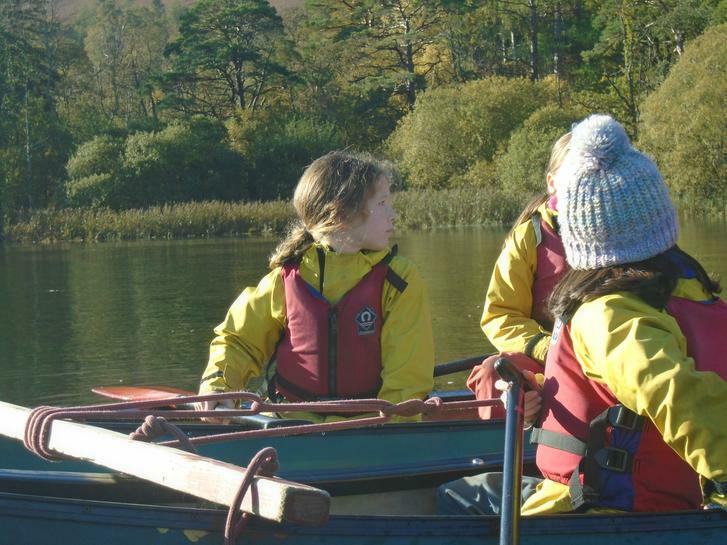 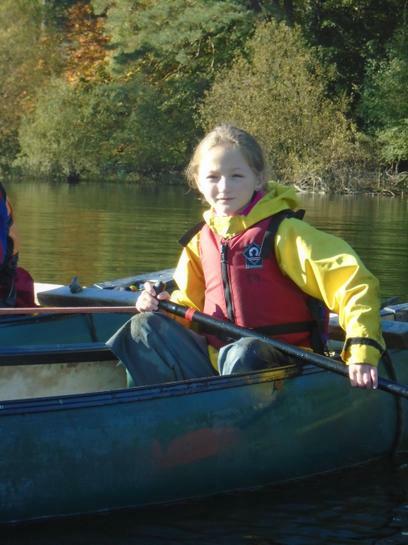 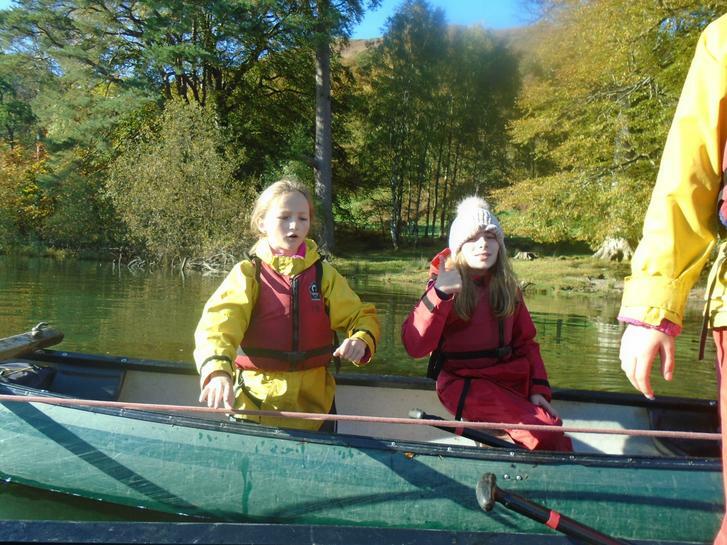 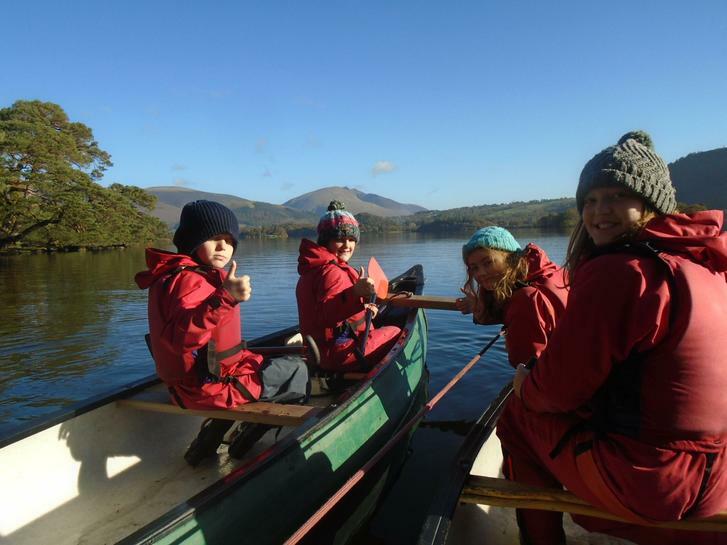 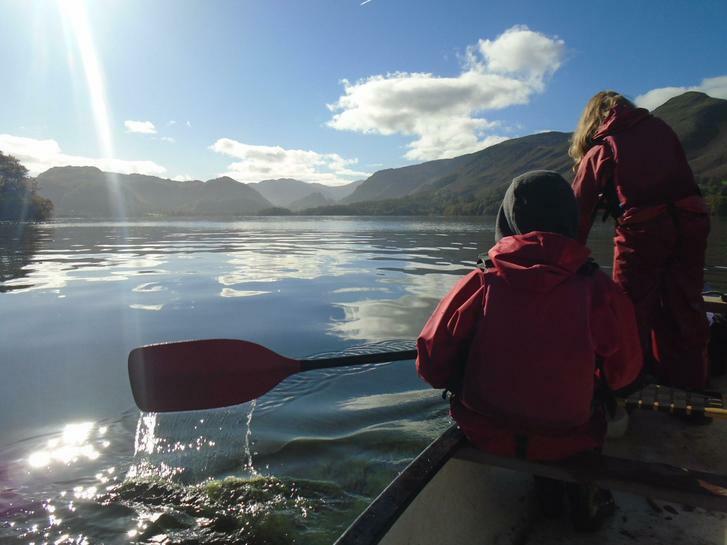 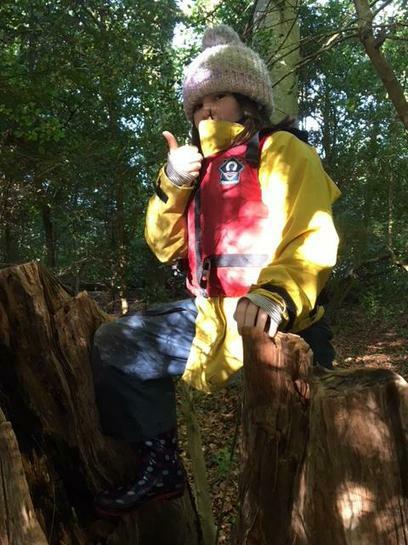 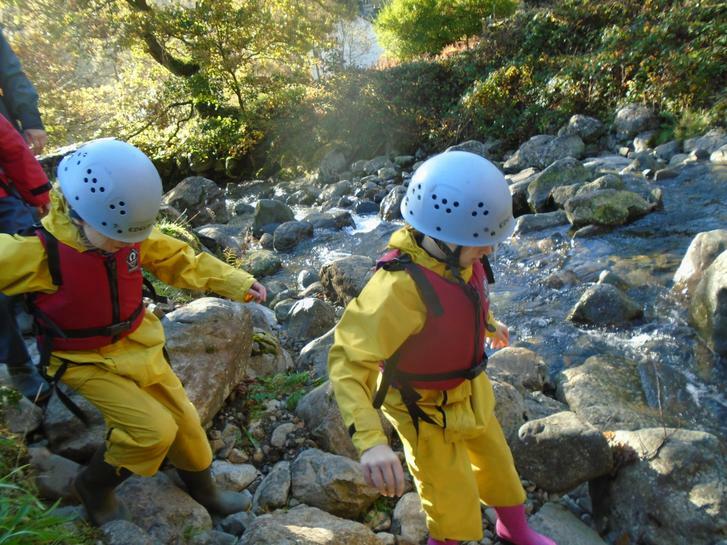 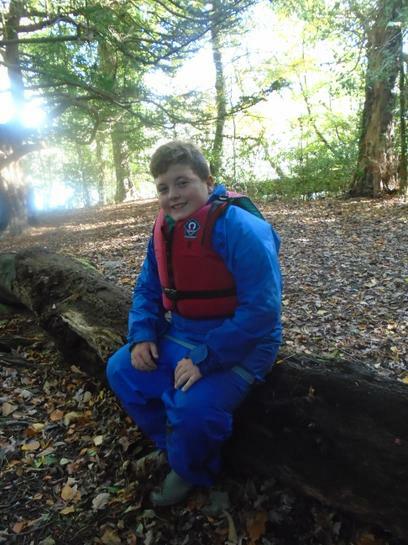 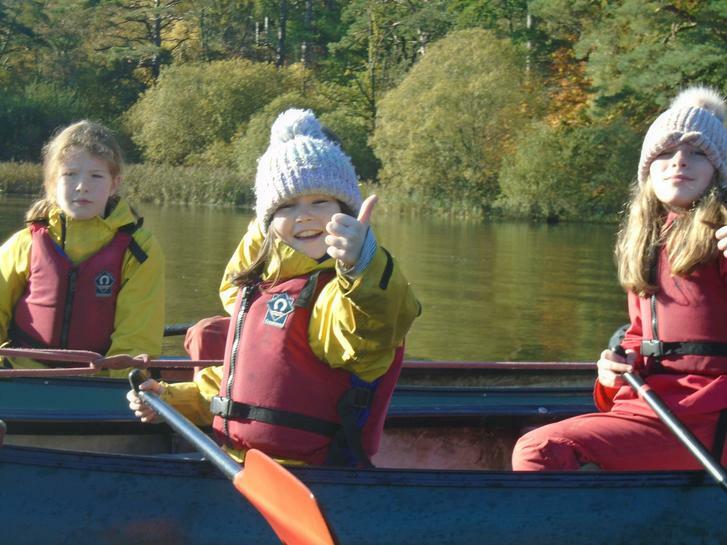 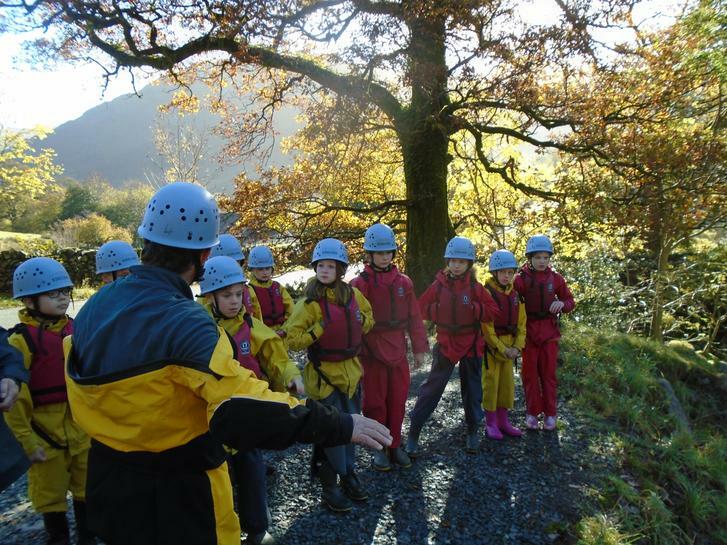 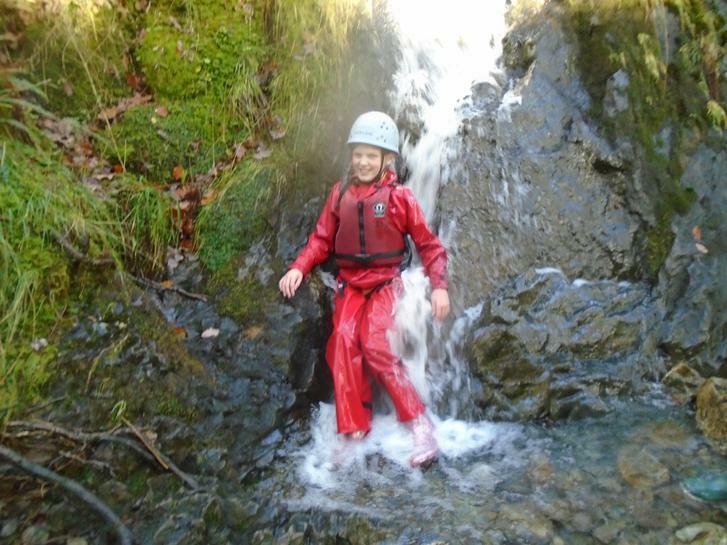 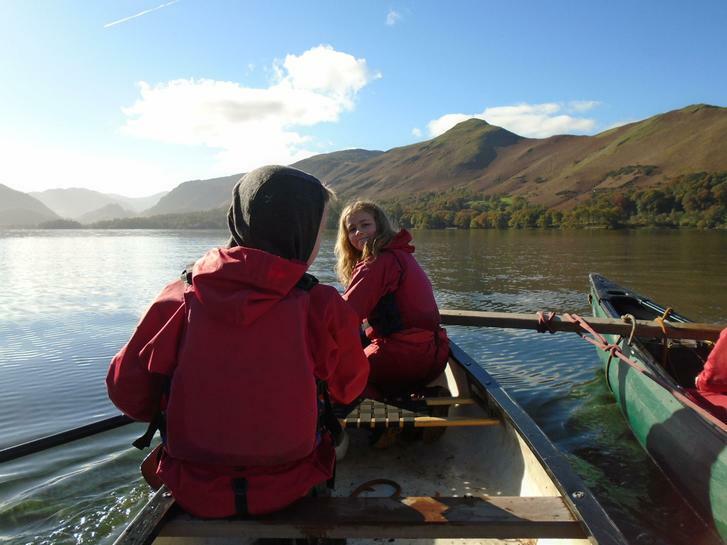 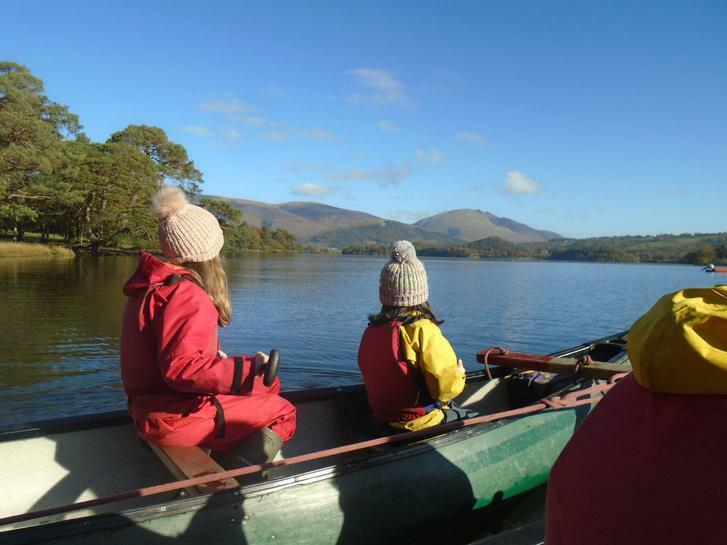 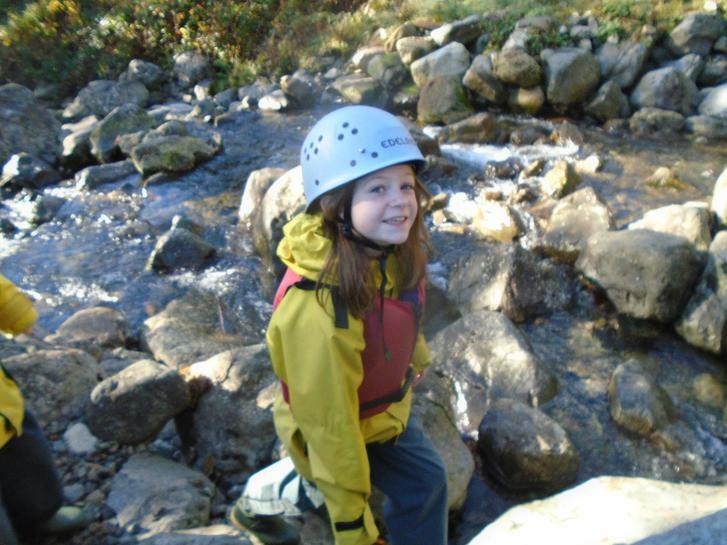 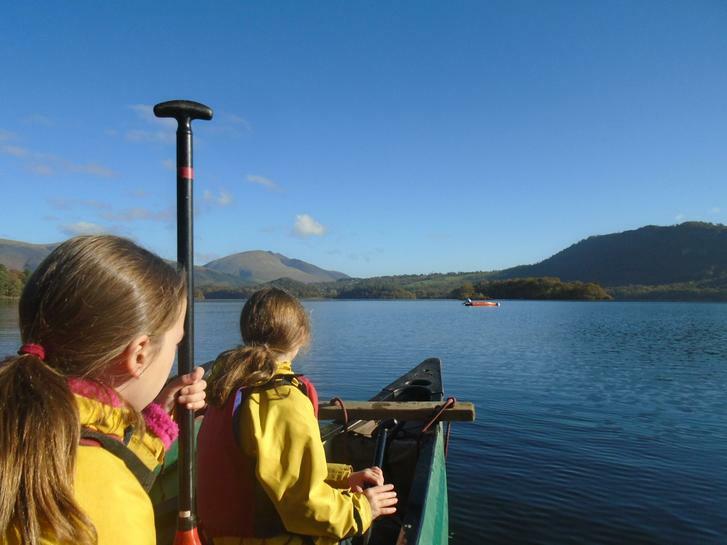 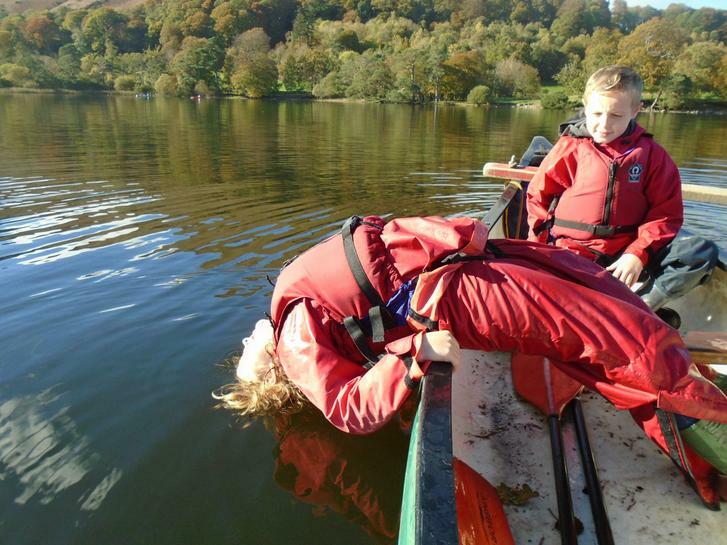 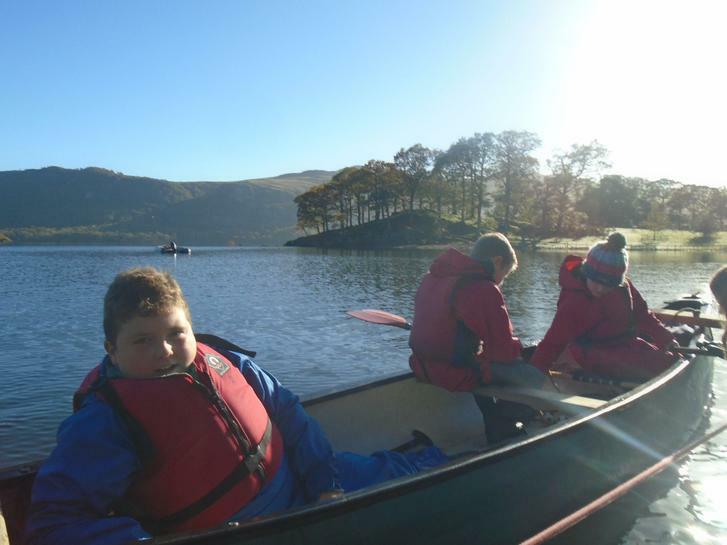 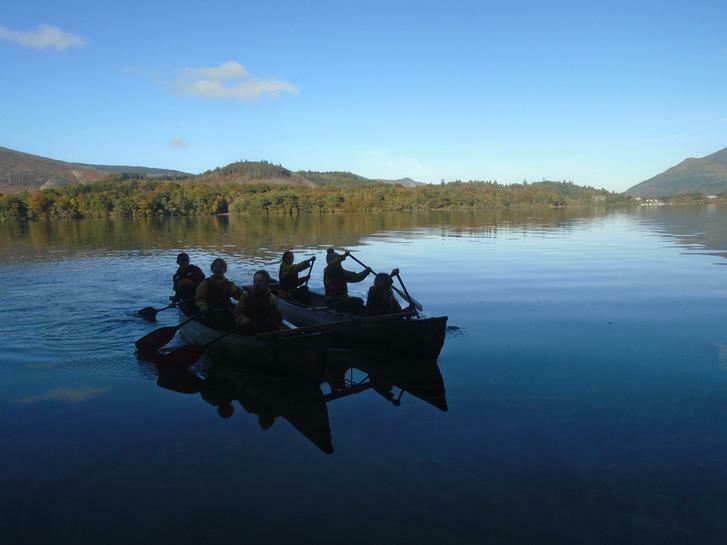 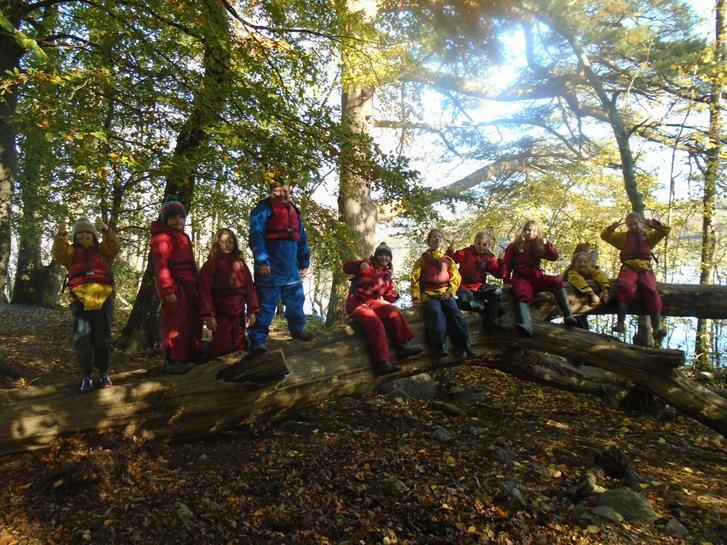 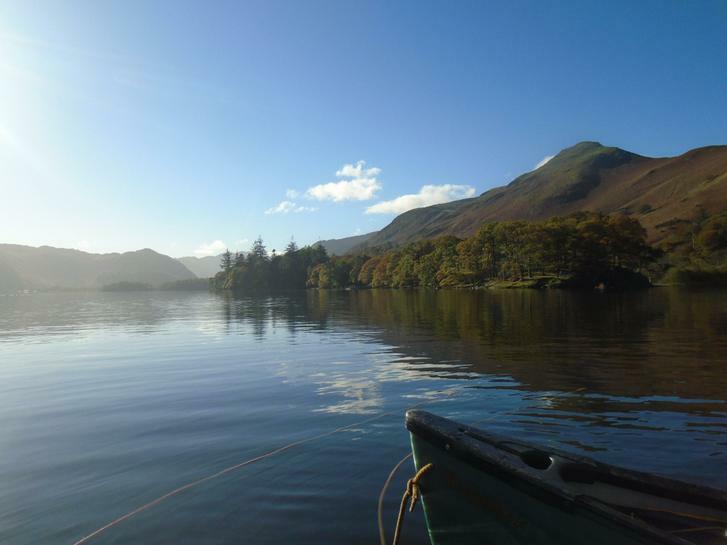 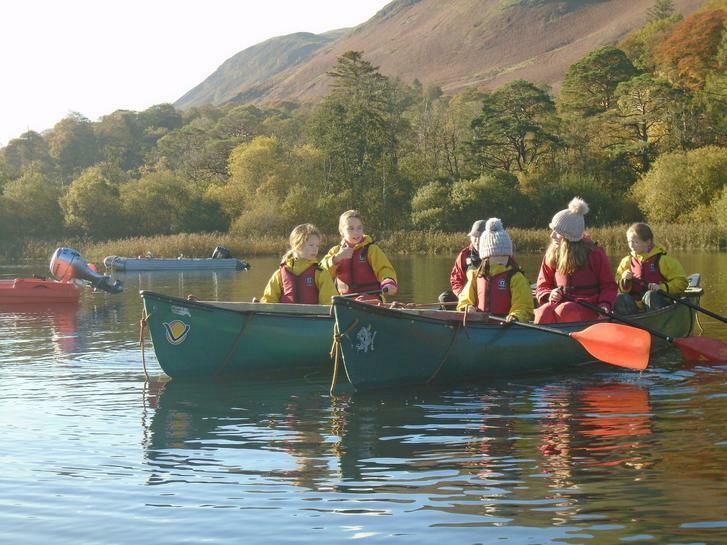 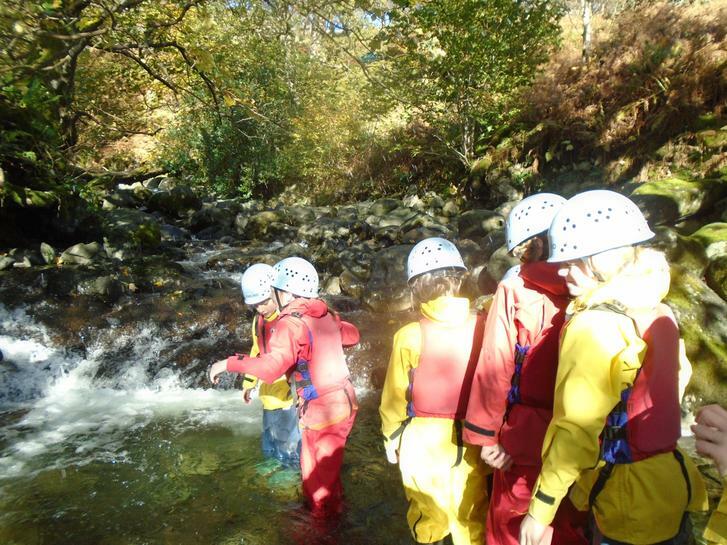 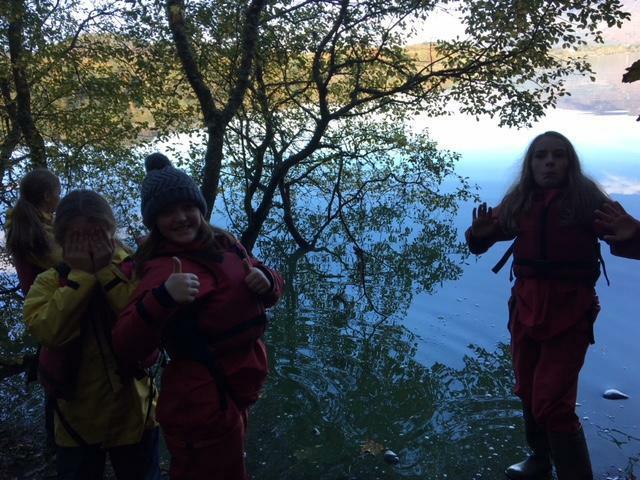 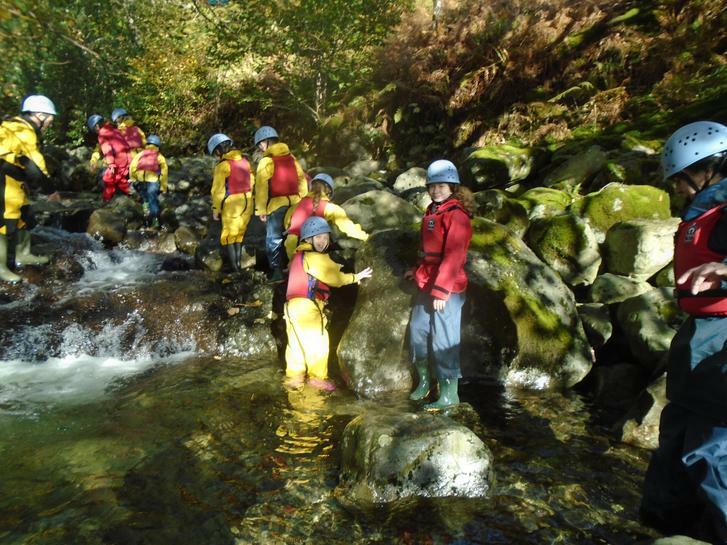 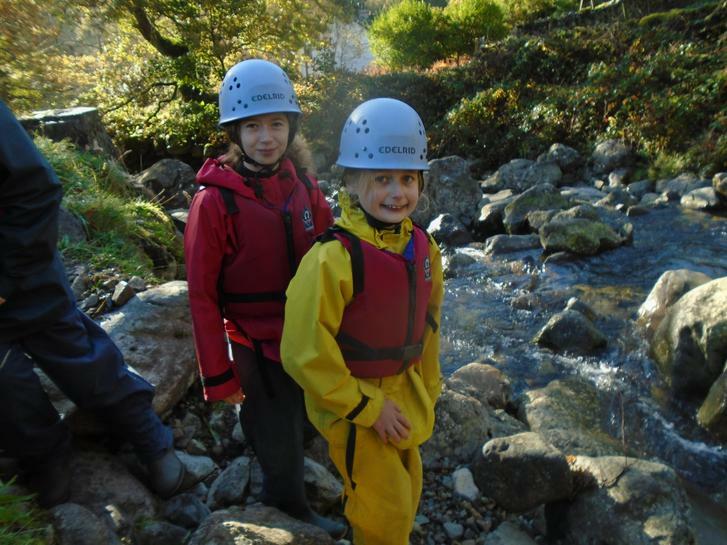 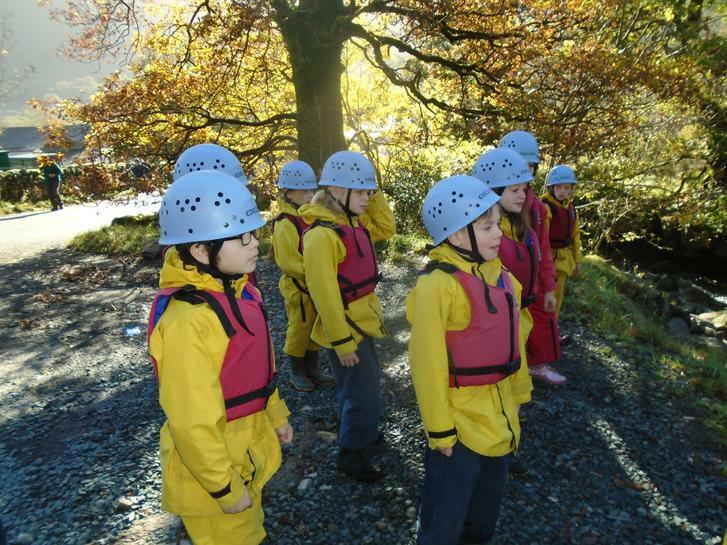 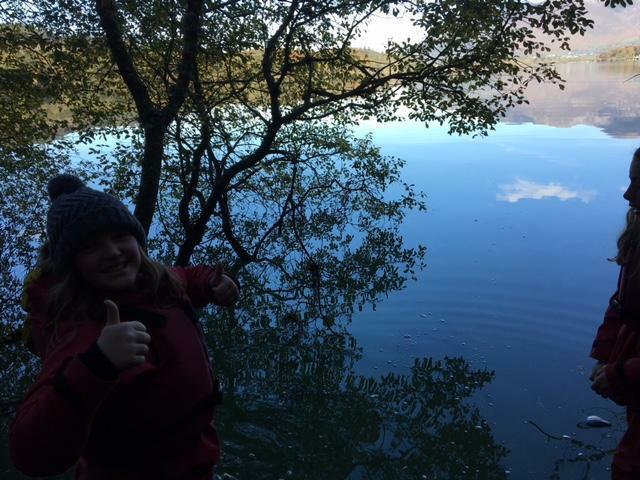 Mrs Watson and Mrs Kenyon have come back to the house really impressed with their group in the ghyll and Mrs Paisley's group are now looking forward to an afternoon of kayaking. 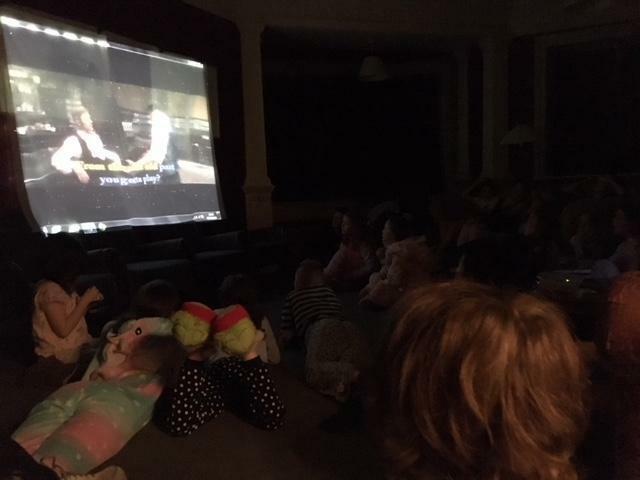 9pm: Movie night is well under way after a buffet tea and the children buying the odd gift and souvenir from the tuck shop. 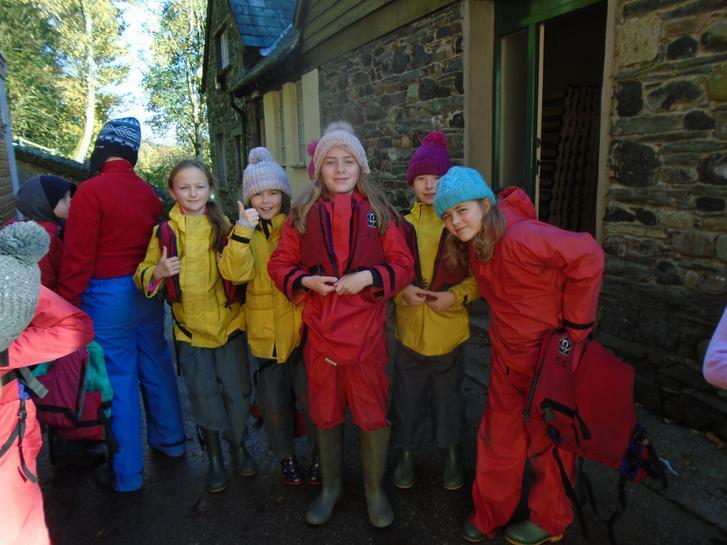 We are pretty much packed, only with the last few bits of wet clothing to be dried and claimed!